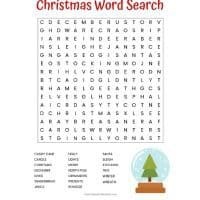 Huge list of 20+ free printable word searches you can download, including seasonal, holiday, and many more themes of word search printable puzzles. 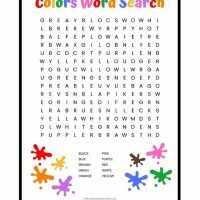 Whether you are a teacher looking for printable word searches for the classroom, a parent looking for word searches for the kids to complete on rainy days, or an adult who just enjoys completing word search puzzles, you have come to the right place. 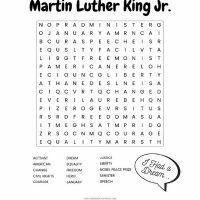 We have over 20 free printable word search puzzles available for download. 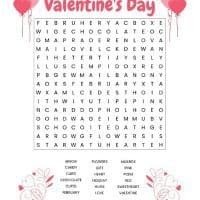 These word searches are 100% free. No name or email is even required for download. 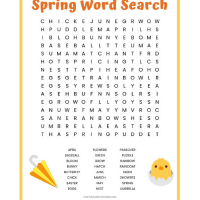 What is a Word Search? 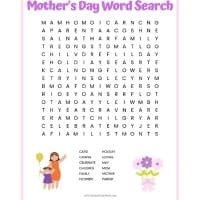 A word search is an activity where you find specific words hidden within a grid of letters. 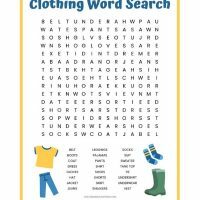 If you hear someone mention a word find or word seek, those are usually the same thing. 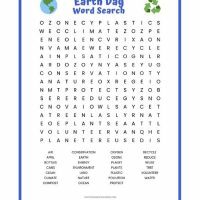 Doing word puzzles such as word searches are a fun way of exercising your brain. 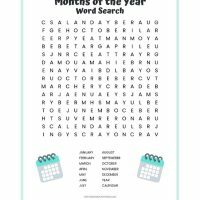 While doing word searches won't necessarily make you smarter or increase your IQ, I believe that there are still many reasons to do them. 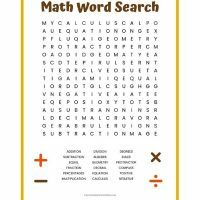 There is no doubt that word searches require focus and concentration. 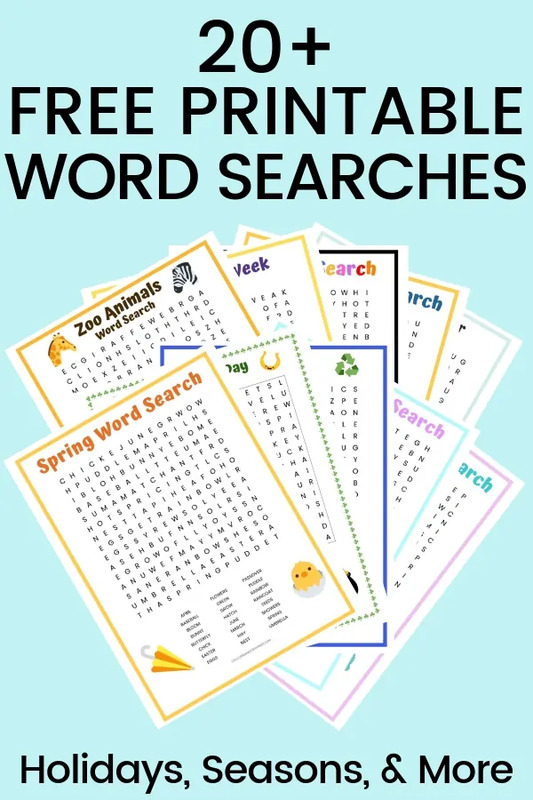 I think that it is a great idea to use word searches to help reinforce spelling and vocabulary words. 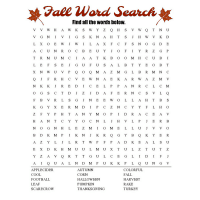 Many word searches have decoy words hidden within them, just a few letters off from the actual word that needs to be found. These decoy words help make it essential to really focus and know the correct spelling of the word that needs to be found. 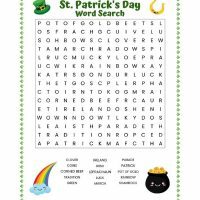 Another reason some people do word searches is simply that they enjoy doing them. 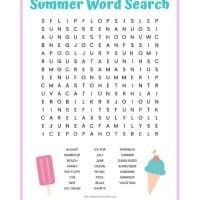 Finding each word is like a small victory, and completing the entire word search gives a sense of accomplishment. I have found that they are also a great way to unwind and clear your mind. Word finds require such concentration and focus it is difficult to think of much else. 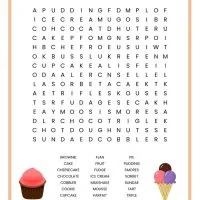 So next time you need to get your mind off of something, try doing a word search! 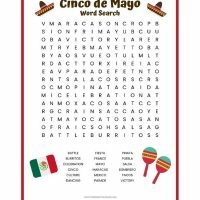 How can I get a Free Word Search? 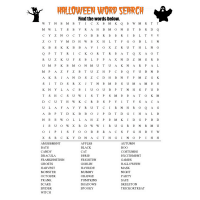 Browse the list of word searches available below. 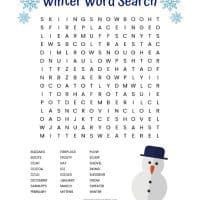 Click on the specific word search that you would like to download. This will open a new page. Scroll down on the page and click “download here” to download the PDF file to your computer. Open the file on your computer, and print on a regular sheet of 8.5″ x 11″ paper. 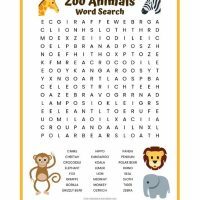 20+ Free printable word searches for kids or adults. 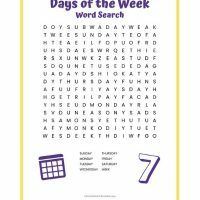 8 words are hidden in this word search: the 7 days of the week plus the word "week"
13 words to find including all 12 months plus the work "calendar"
12 Mother's Day words are hidden in this puzzle, such as flowers, caring, and mother. 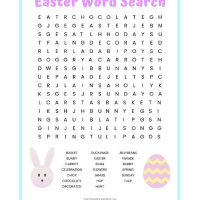 Want more free printable word searches? 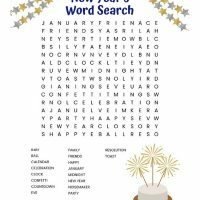 I really enjoying creating word searches and would love more ideas of printables to make and share with you all. If you have any suggestions of what I should make next, please leave me a note in the comments below.